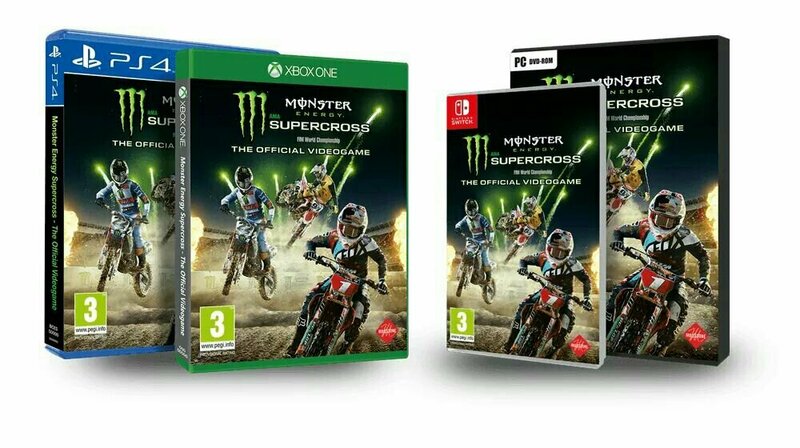 Just announced on social media is the official licenced Monster Supercross game, the official game of the FIA World Championship. The game gives you the ultimate riding experience, other than driving the bikes themselves, with licensed tra ks, riders, and bikes from both 250sx and 450sx classes along with the stunning visual effects giving you the real feeling of the atmosphere of each and every event. The game itself offers an in depth career mode with immense customisation possibilities. The developers at Milestone have opted to use the power of the Unreal 4 engine for the game and you know the look will be next level giving you the proper feel of each and every track you race round. Online multiplayer gives you the chance to compete with like minded fans from across the globe in single events and custom championships. You also have the opportunity to build your own tracks using the track editor and with the option to share your masterpieces online, the gameplay opportunities are endless. 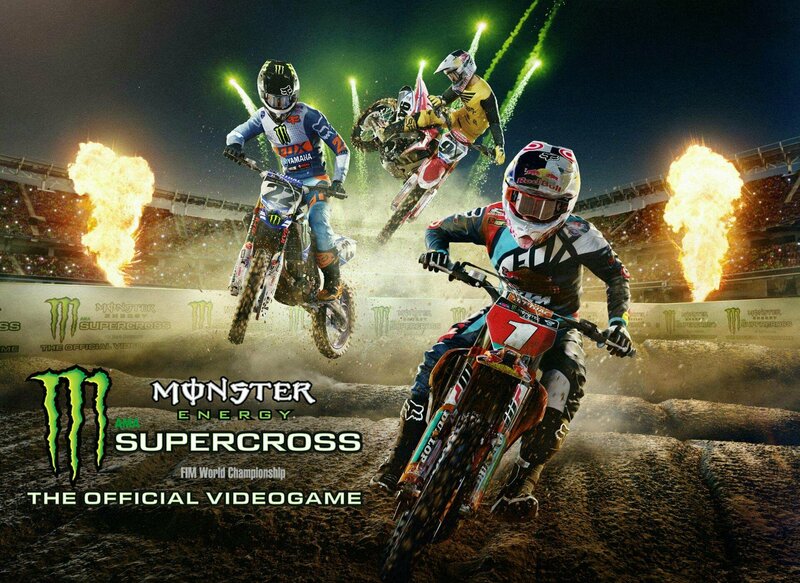 Monster Supercross The Game will be available on all platforms on February 13th 2018.